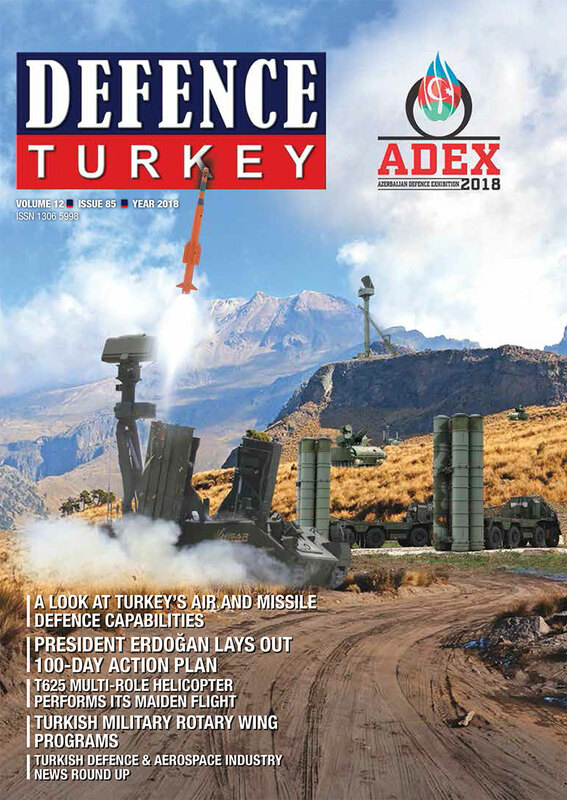 Aselsan, having entered the World’s top 100 defence industry company list in 2006 as the 93rd company, continued its steady rise in 2018 as well. In 2018, with rise of two ranks Aselsan climbed to 55th on the list. In 2017 Aselsan was listed at 57th and it was ranked 58th on the list in 2016. In light of the data announced, Aselsan achieved a remarkable increase in its defence turnover in 2017 by 19% compared to the previous year, increasing its defence turnover to US$ 1.424 billion. 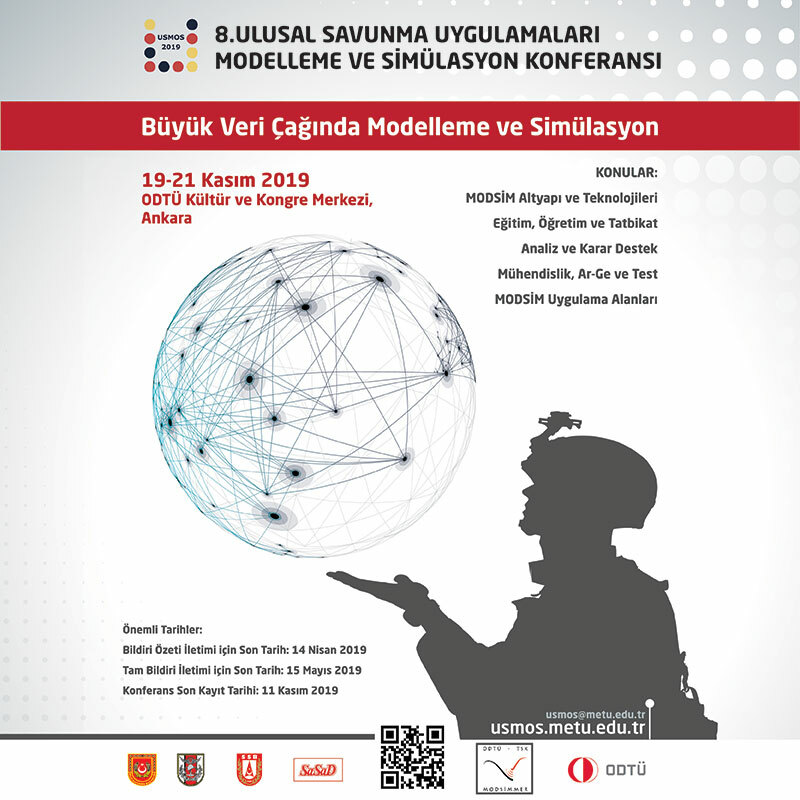 During the tough 2015 year where sharp falls in oil and natural gas prices were experienced, Aselsan achieved a defence industry turnover of US$ 1.025 billion, and in 2016 the company raised its defence turnover to US$ 1.195 billion with an increase of 17%.